Nicotiana Sensation Mixed grows up to 90 cm tall. 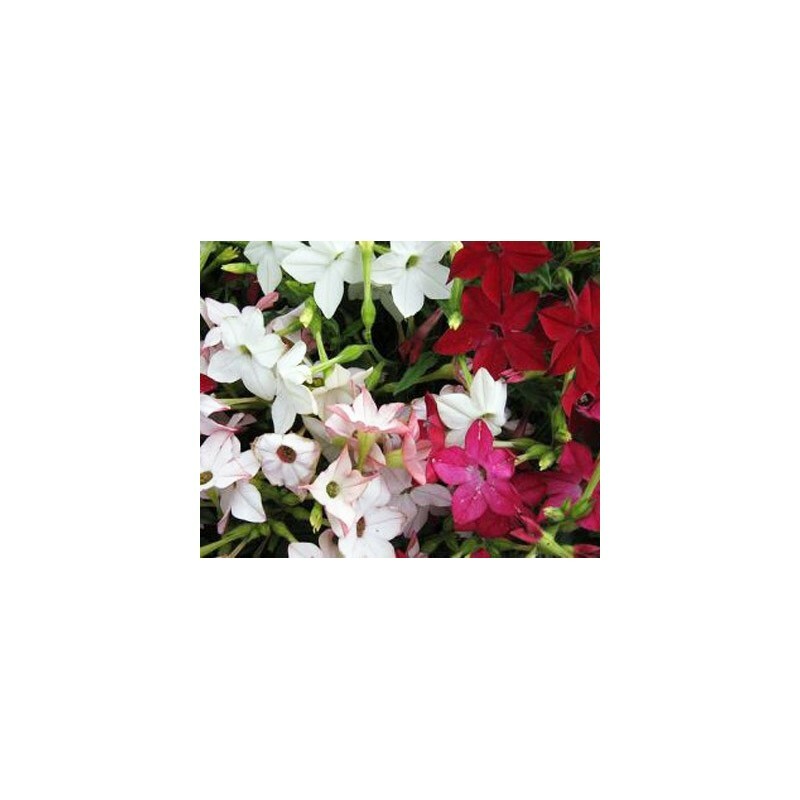 A striking border plant with sweetly scented flowers in a wide range of colours. 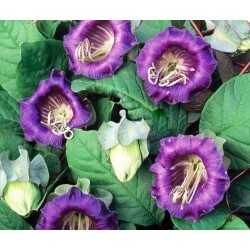 Long flowering period and the flowers stay open all day long. Sow the Nicotiana Sensation Mix flower seeds on the surface of a good quality seed sowing compost and cover these annual flower seeds lightly, do not exclude light as this will help the germination. 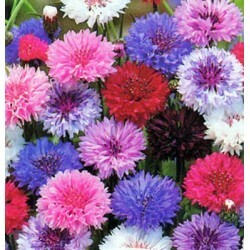 Sow the seeds February-April inside at a temperature of 18-25 Celsius, germination takes 10-20 days. Keep the compost slightly moist, and water the trays from the bottom to make sure that you don't disturb the fine fine seeds during the germination. Keep the seedlings in a warm place but away from direct sunlight and when thay are large enough to handle, plant them into smalle post individually and grow them inside for a further 2-4 weeks. 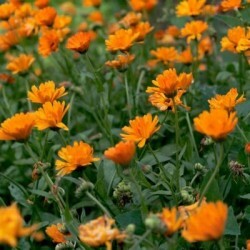 Acclimatize the plants to outdoor condotions before planting them outside to their final position when there is no more frost expected in your area. 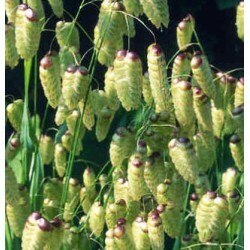 Ideal in the border, in larger containers or in groups as a feature plant.